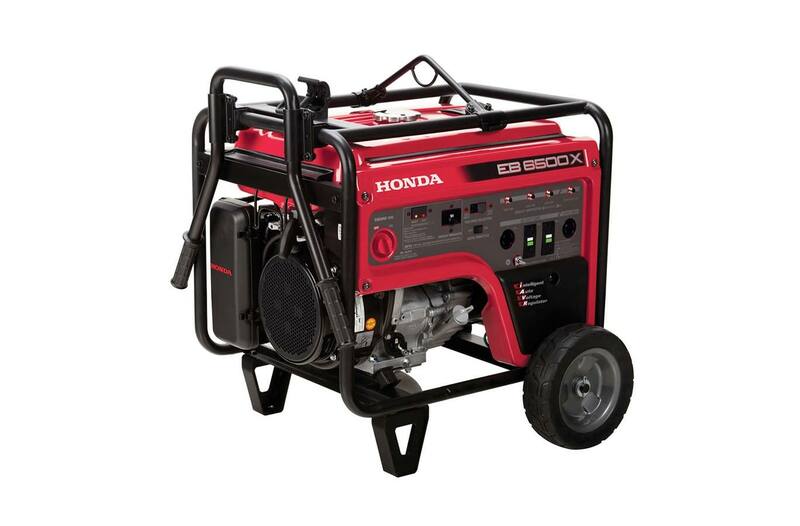 Buying a Honda generator is a guarantee of quality and unmatched power. When you invest in a new generator, you want a trusted manufacturer that won’t come up short when the lights go out, and Honda certainly won’t let you down. At Powerhouse Outdoor Equipment, we only carry the best, and that’s why we stock Honda generators. They offer the utmost quality and reliability for equipment that absolutely needs to work when you need it to. We’ve put together more information about Honda generators below. When you’re ready to see our stock in-person, head into one of our locations in St. Joseph and St. Cloud, Minnesota. The Inverter Series of generators provides high-quality power in a lighter, smaller size, with great fuel efficiency, quiet operation, and parallel capability. You’ll also find a slew of options to choose from, with models with unique, useful features. Honda inverter technology takes raw power and uses a special microprocessor to smooth and clean power for higher quality support for even sensitive equipment. 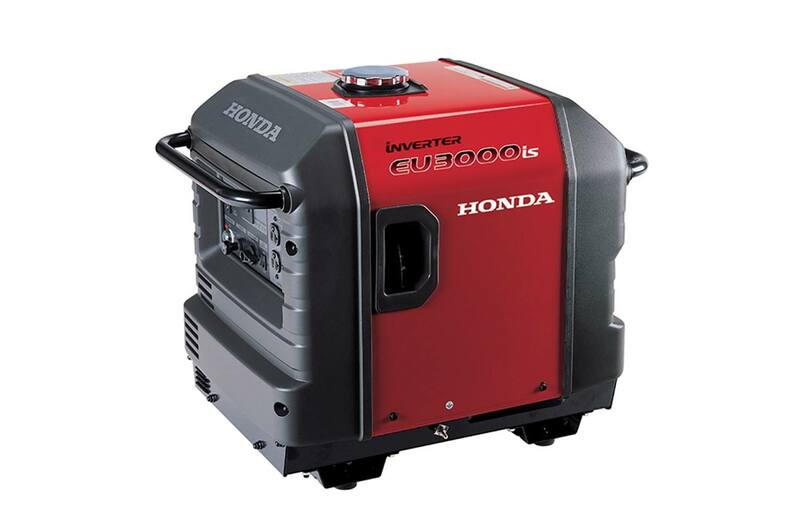 Take your portable generator to the next level with the Honda Industrial Series. You get commercial-grade power that’s easy to operate and maintain. Take yours to a worksite for portable power, or keep one handy in case you absolutely need to operate some powerful electronics without worrying about sufficient power and still meet your jobsite emission and safety requirements.